Flamenco and bull fighting – quintessentially Spanish. Both can be found in abundance in the wonderful city of Seville in the south of Spain. This place radiates everything that is traditionaly Spanish, wraps it up and presents it to you in a beautiful bundle of Spanish allure. To visit here is a great opportunity to soak in your Spanish surroundings as well as enjoying the delicious cuisine and the wonderful climate. The luxury hotels in Seville manage to capture the Spanish essence that resonates around the city, by featuring rustic characteristics which give the accommodation real depth and personality – providing you with a fantastically relaxing stay. 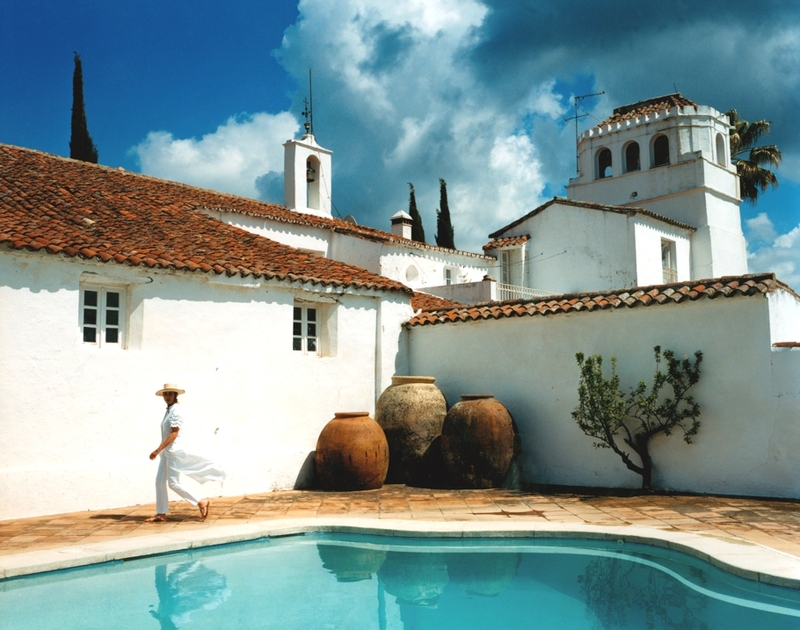 Trasierra sits high in the Sierra Morena Mountains, overlooking the plains of Seville, Andalucia’s romantic capital.